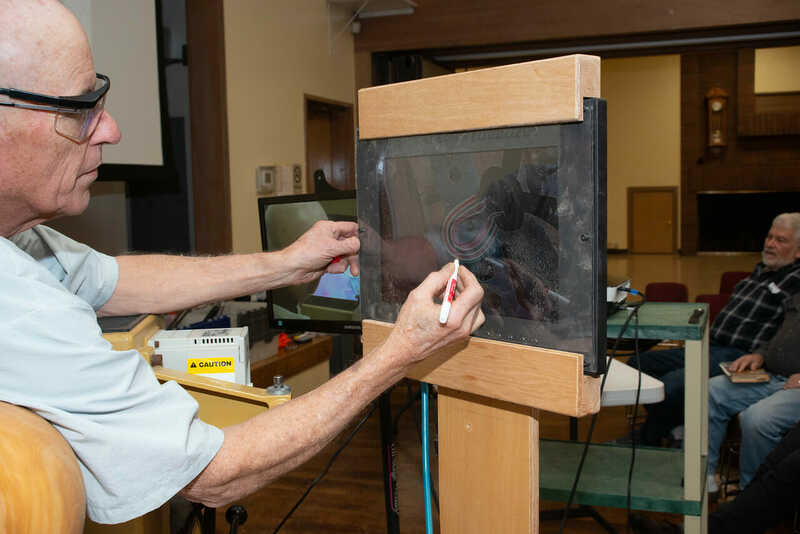 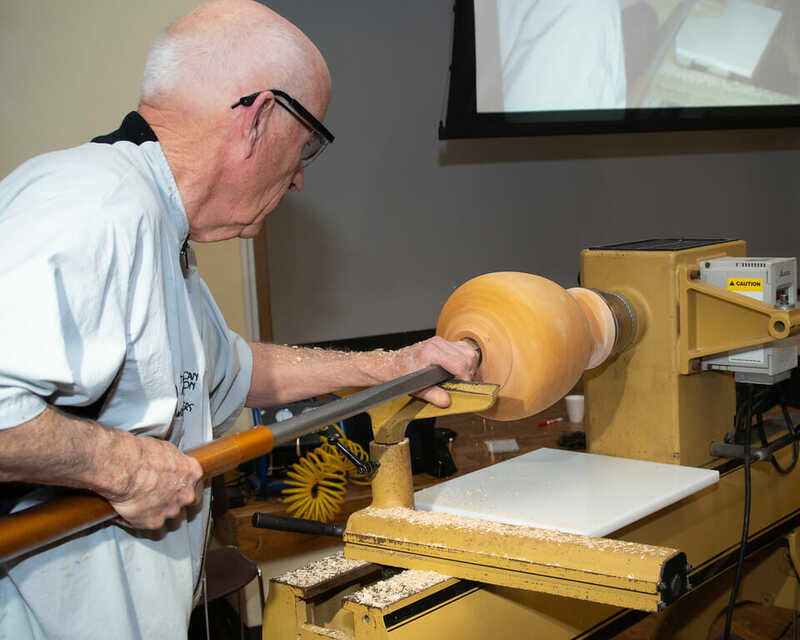 Like so many of us, John Howard had a decades long break between being introduced to woodturning in high school wood shop classes and taking it up again. 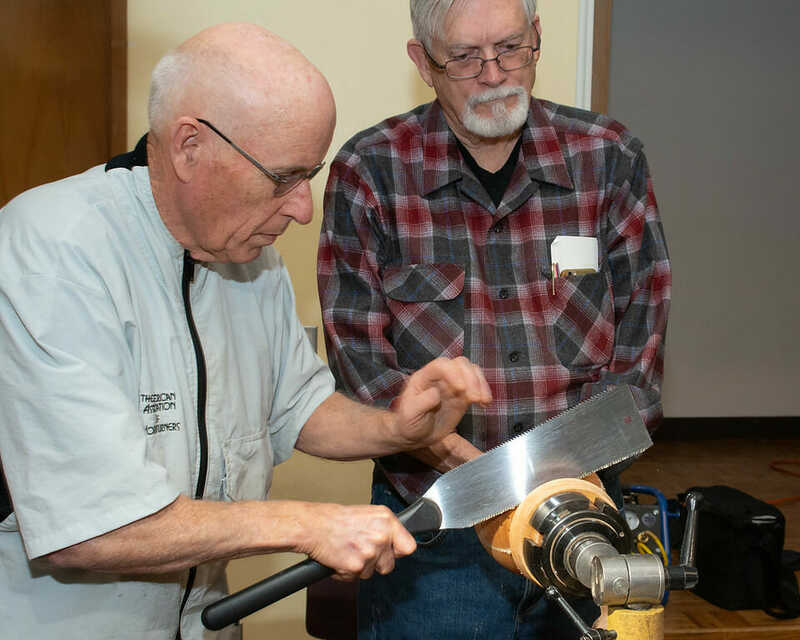 In the interim, he completed a Biology degree, served 5-years in the Army, and had a long career as a teacher dean of instruction, first at Portland Community College and then at Bates Technical College in Tacoma. 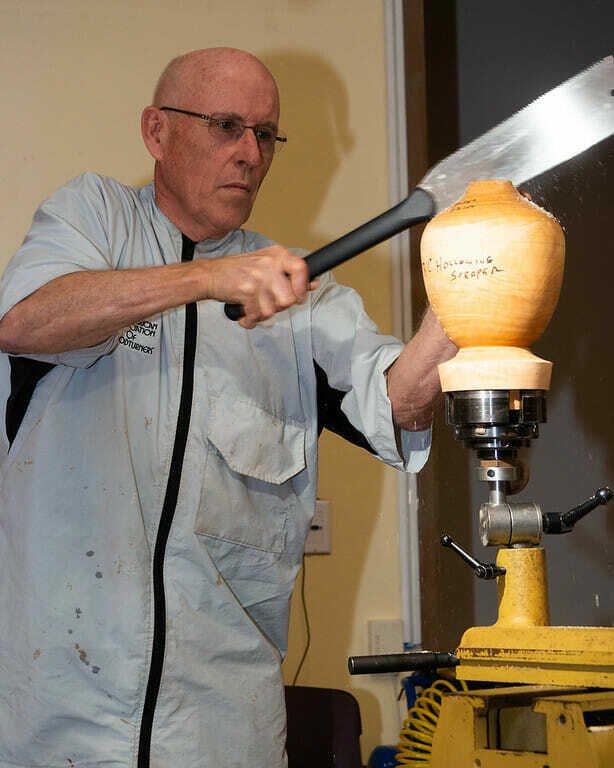 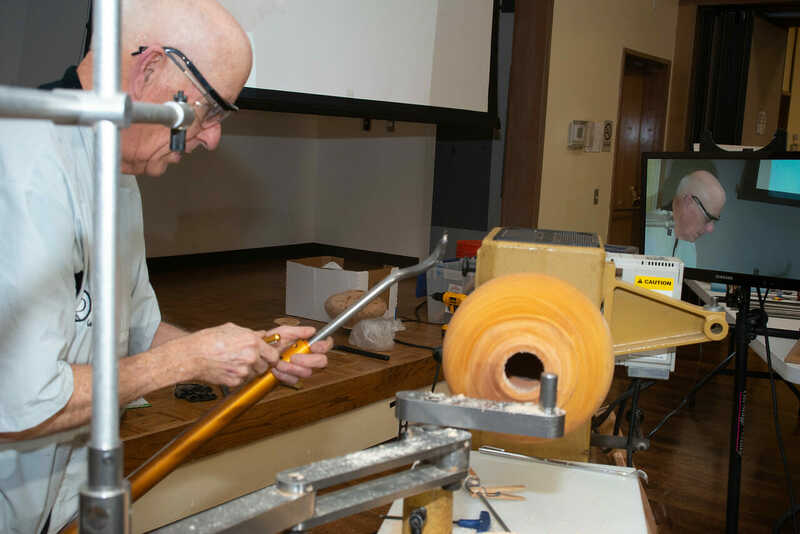 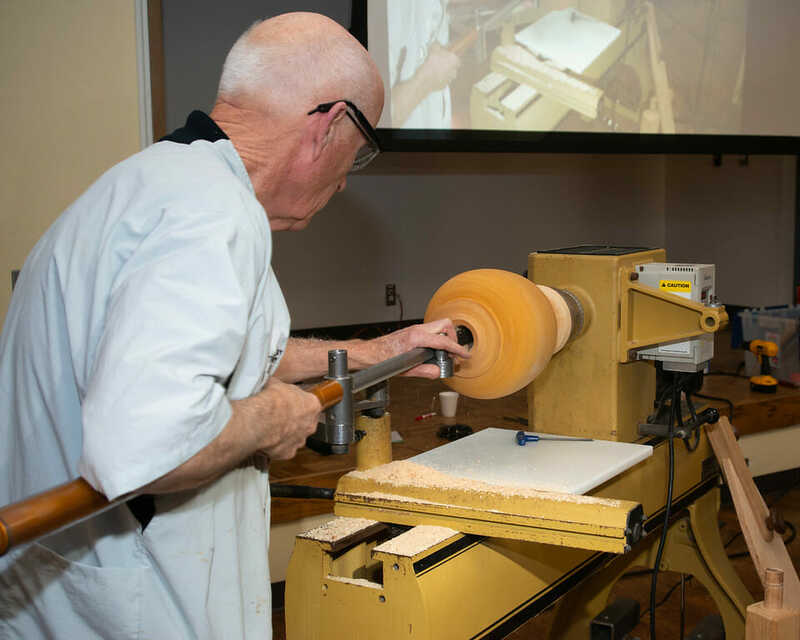 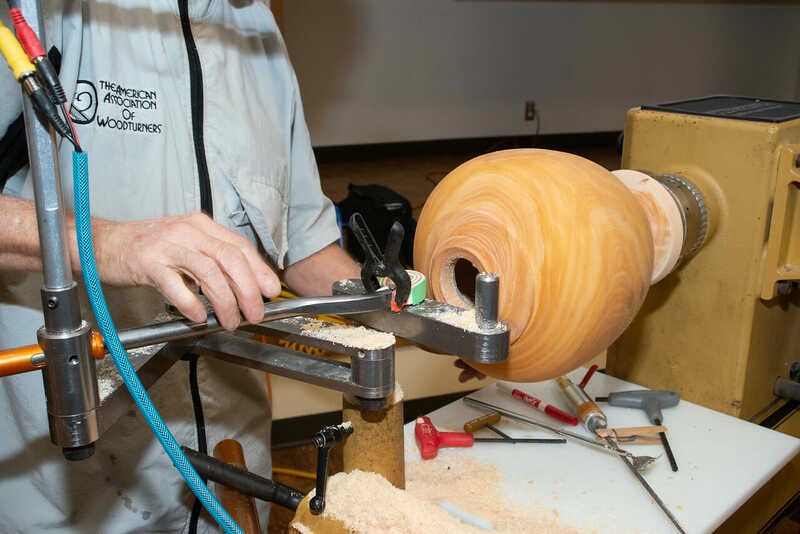 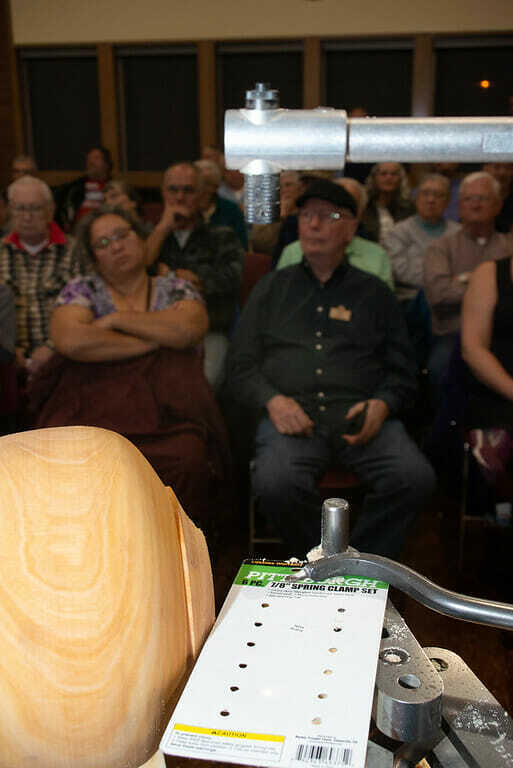 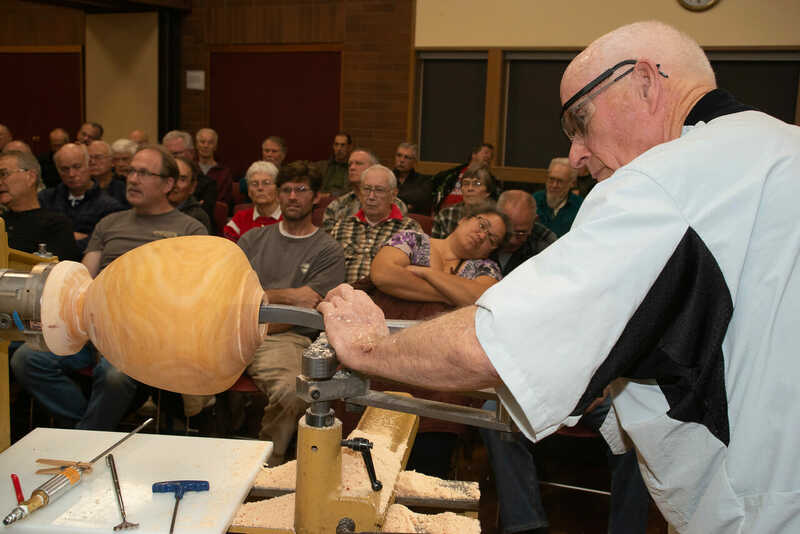 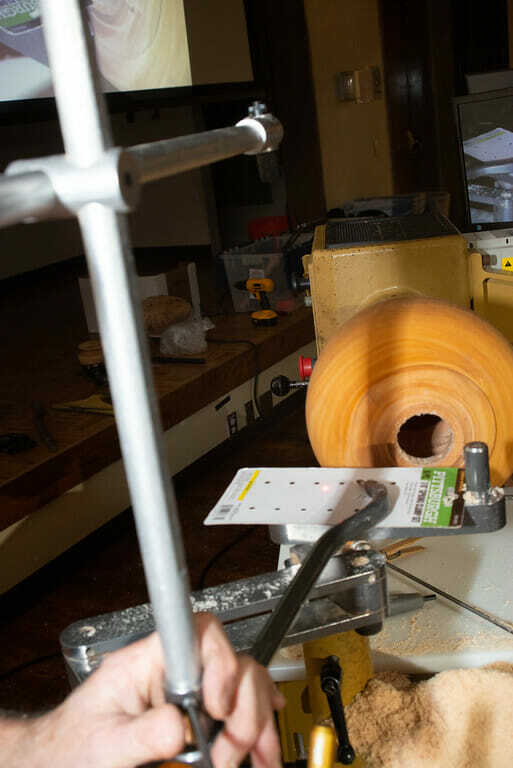 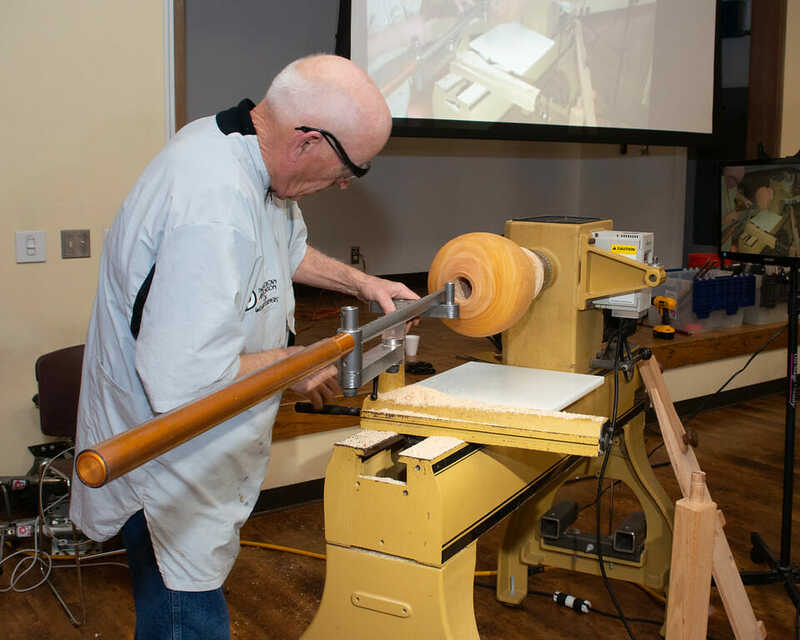 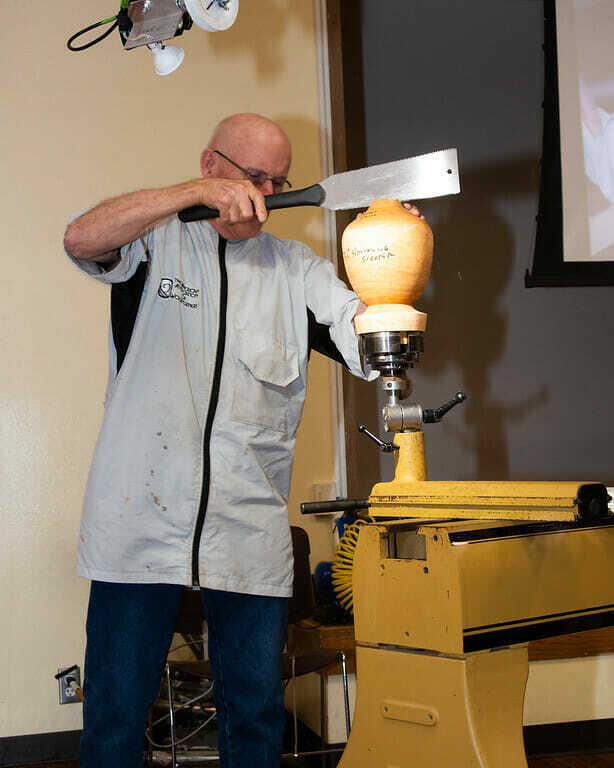 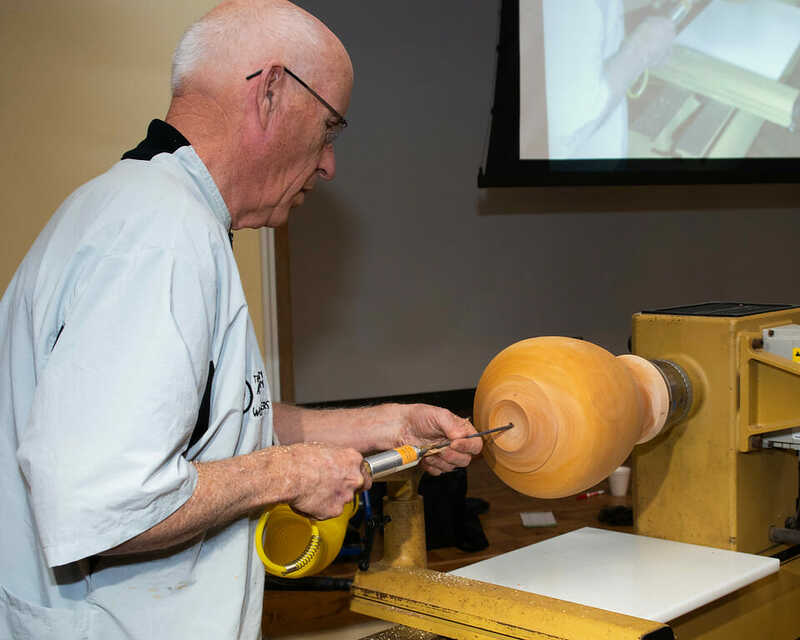 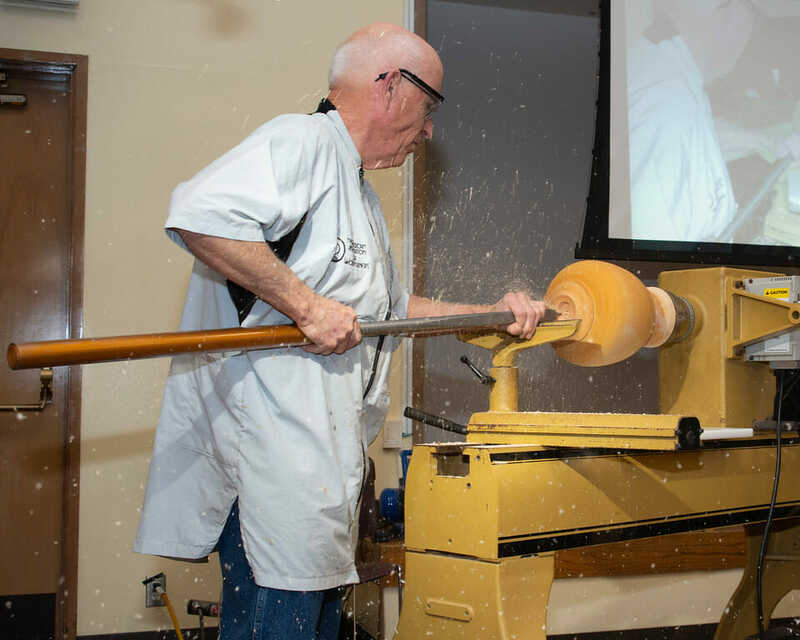 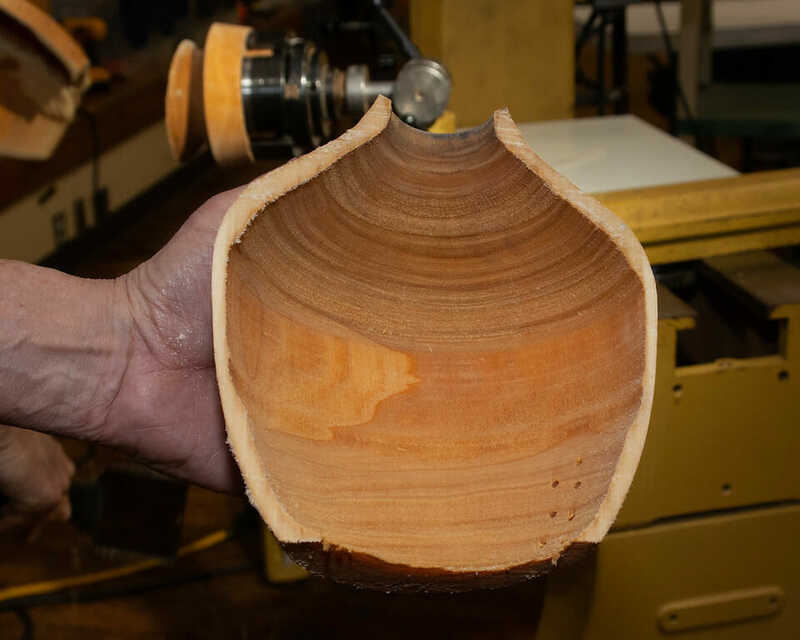 John returned to wood turning shortly before he retired from Bates in 2012. 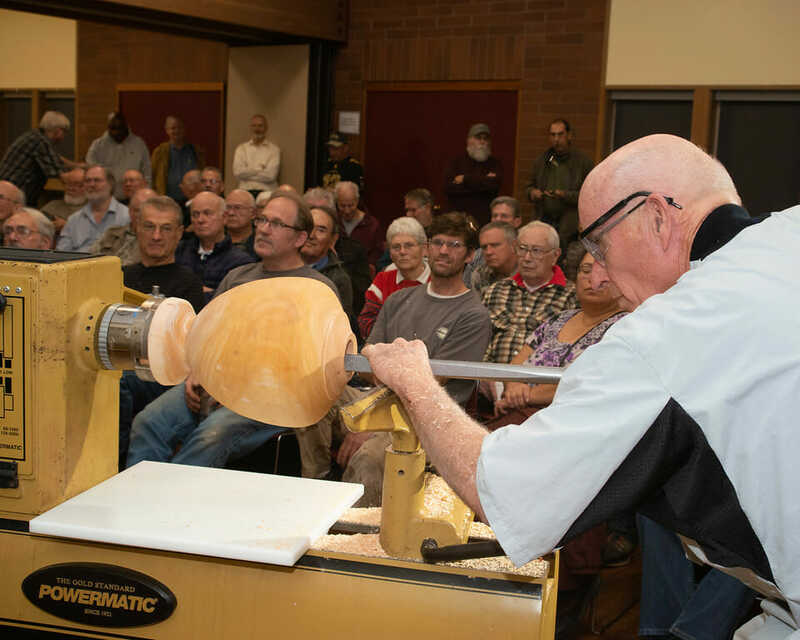 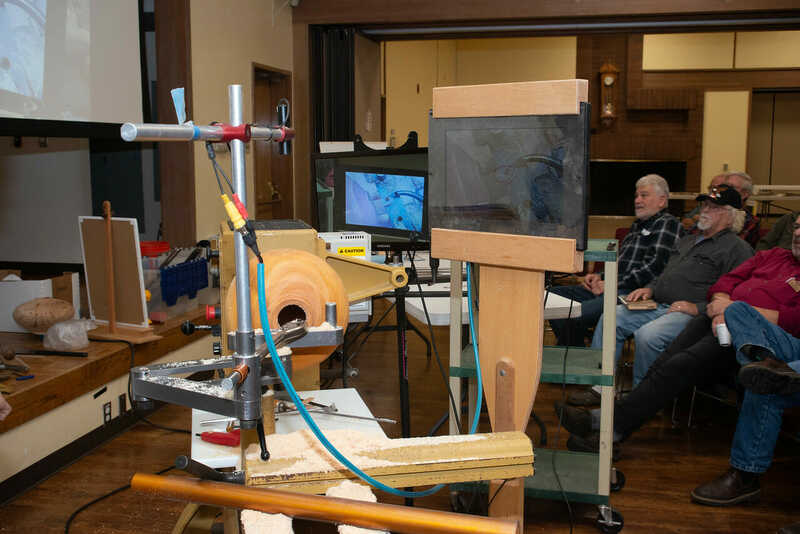 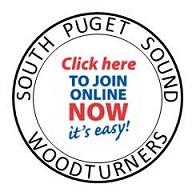 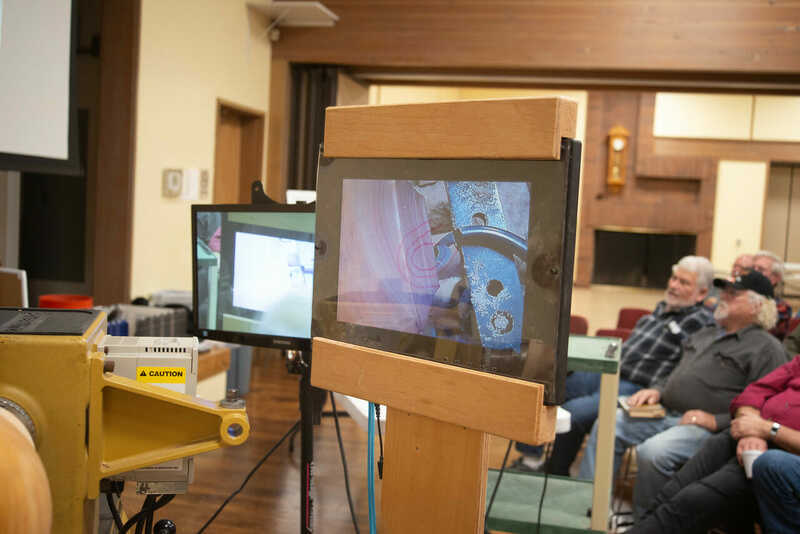 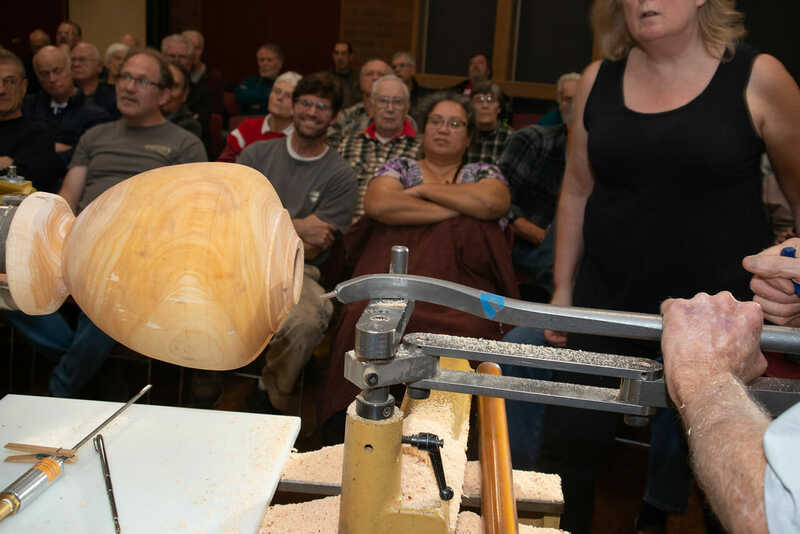 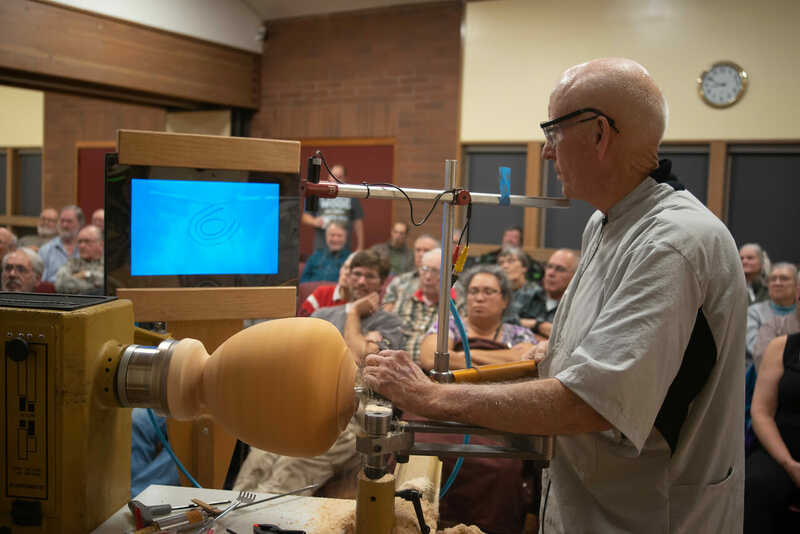 He joined the South Puget Sound Woodturners in 2014, and since then joined the SPSW board and often acts as a mentor at monthly sawdust sessions. 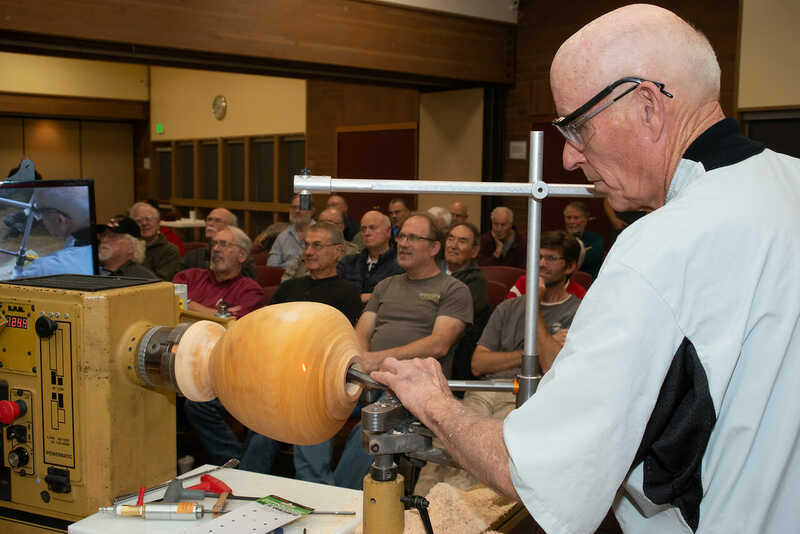 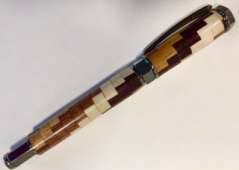 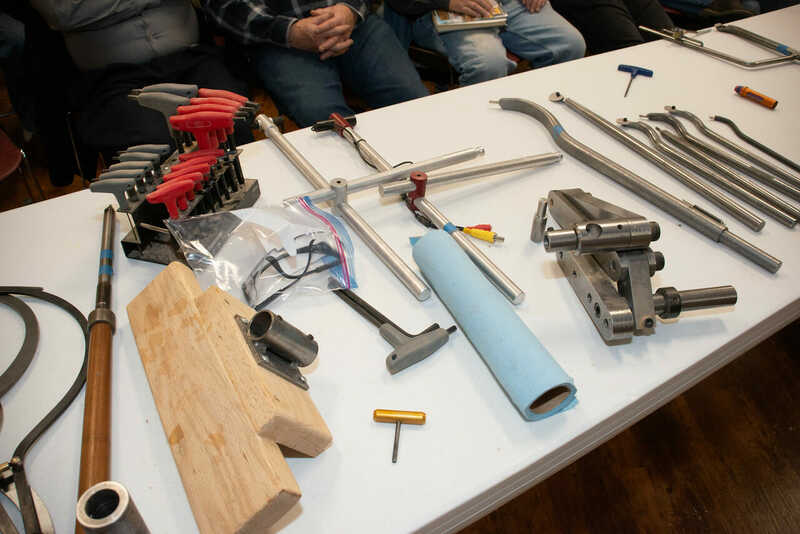 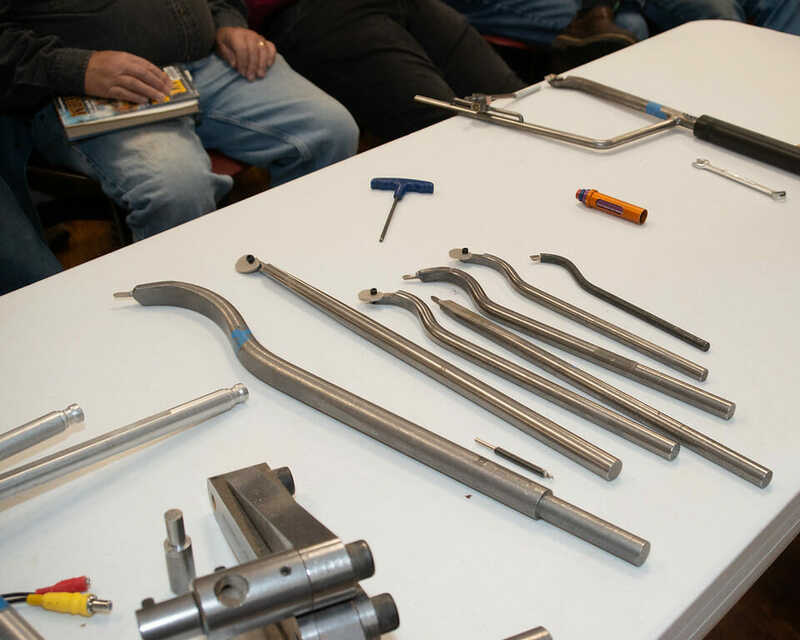 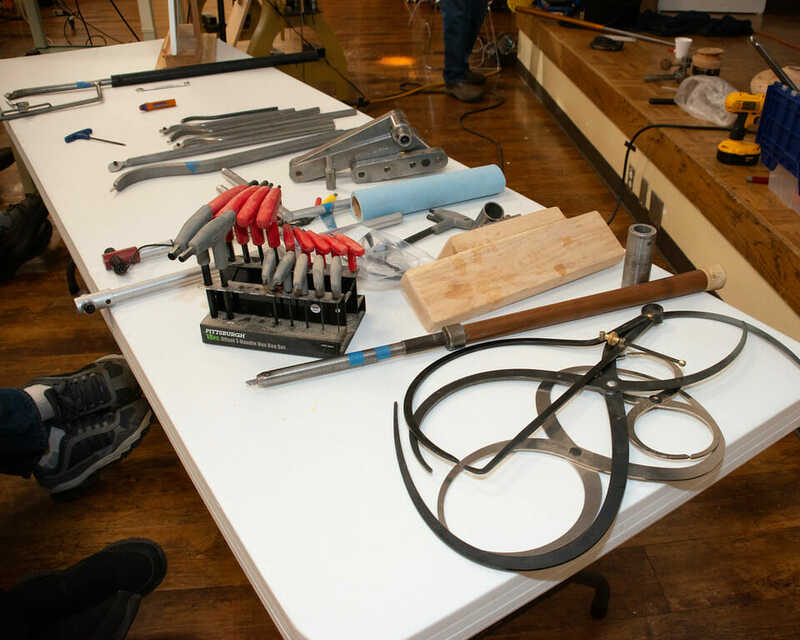 At the SPSW’s August meeting, John will demonstrate how to make a segmented pen, which is a relatively simple project, that is a good introduction to more complex segmented turning projects. 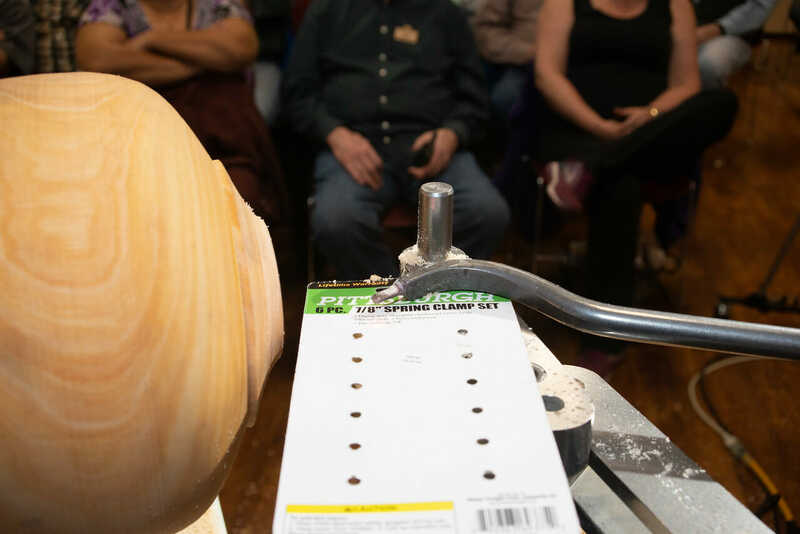 Also highlighted during this demonstration will be using a skew chisel to minimize tear out and use of cyanoacrylate (super glue) as a finish.